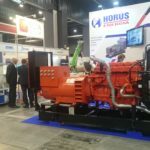 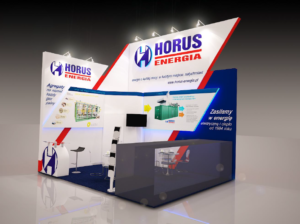 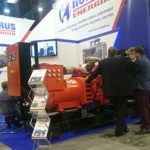 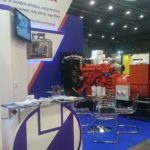 With regard to the constant development of its product offer, Horus-Energia is engaged and present at Poland’s biggest marine industry event, namely the BALTEXPO International Exhibition and Conference. 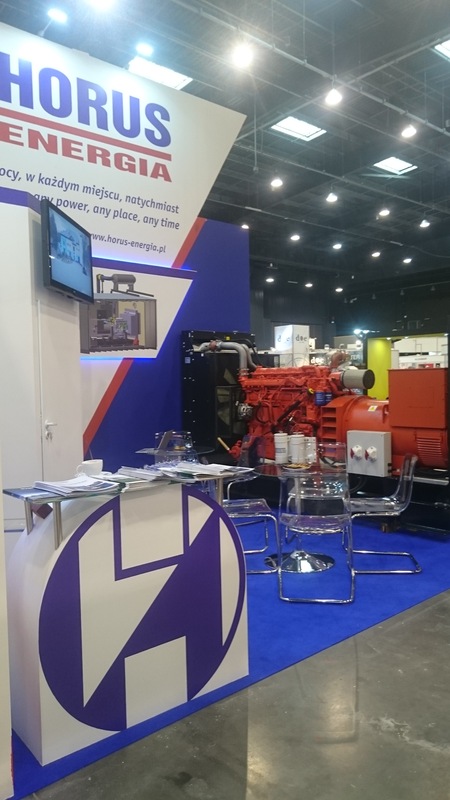 Between 11th and 13th of September 2017, among more than 200 exhibitors, we presented our 100% Polish solutions dedicated for marine industry, sea navigation and offshore. 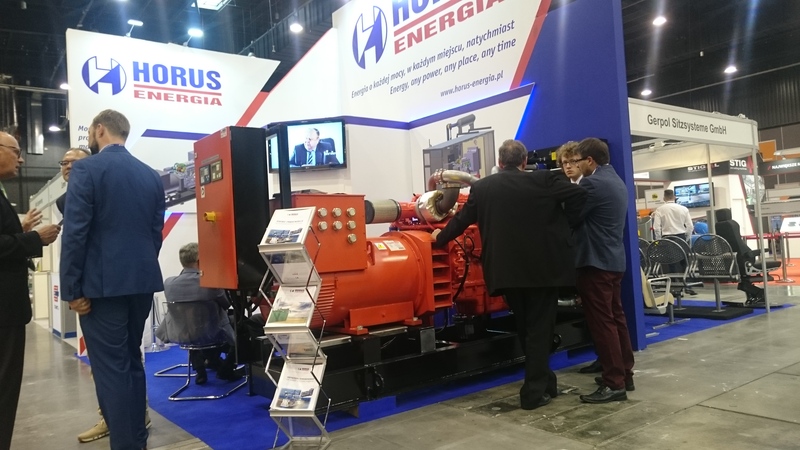 We’re adamant on contributing and bringing innovatory ideas conceived in a Polish company in order to strengthen our internal marine industry. 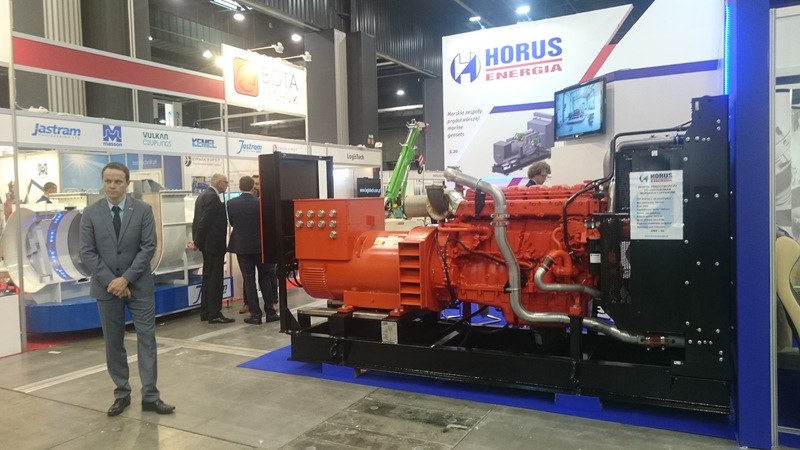 ← Gas-powered gensets for Uzbekistan, each one bearing 1948kW of power.